Author: Giardino, Vittorio Set In . . . 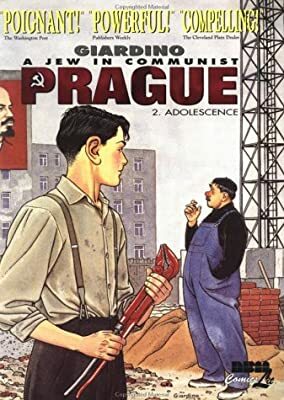 Description: A brilliantly written graphic novel about the real human experience of living behind the iron curtain from one of Italy's leading comic artists.